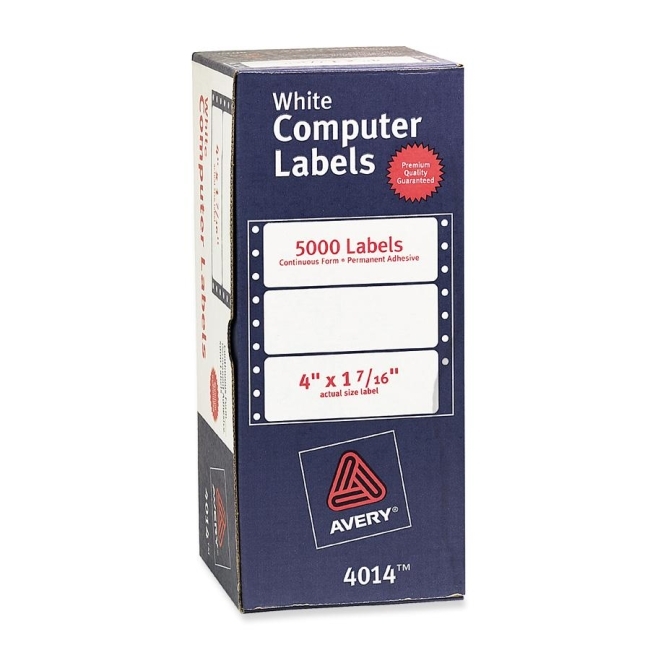 Continuous form labels are designed for large volume use. Create a professional and organized look for easy and quick file identification. 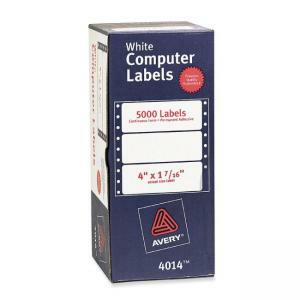 Each label sticks and stays without lift or curl and works in popular pin-fed printers.